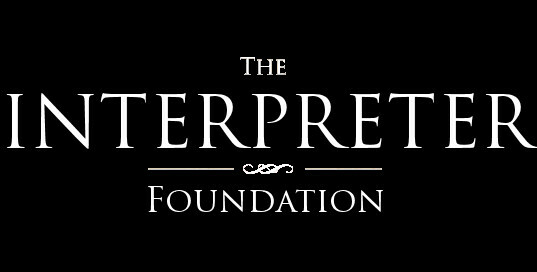 This video can also be seen on the Interpreter Foundation YouTube channel (https://www.youtube.com/watch?v=t5GJ8F5K2J0) and is also available for download from our server at http://cdn.interpreterfoundation.org/ifvideo/Abraham’s+Hebron-Then+and+Now-Part+1.m4v. If the video plays, right-click within the video and select the “Save video as …” menu option to download it. A playlist, Abraham’s Hebron: Then and Now is also available on The Interpreter Foundation YouTube channel.